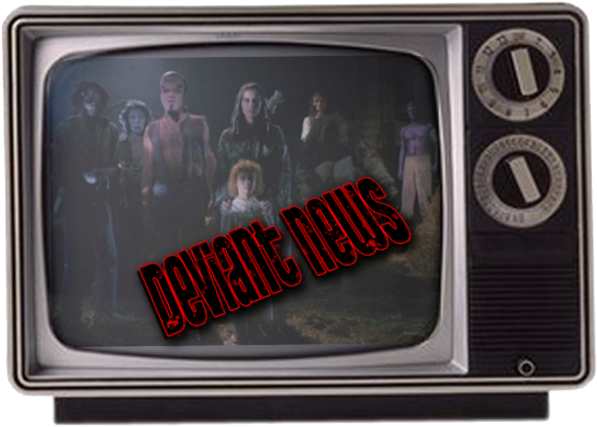 DEVIANT NEWS: Art Concepts for a Brand New Nightbreed TV Show? So, I've been kind of paying close attention to what the official Nightbreed Facebook page has been posting lately. Mostly because I wanna see if they post some new info on the new Scream Factory Blu-ray coming out next year...or any news on the rumored TV show. Well, they posted the concept art down below by Tate Steinsiek (Syfy's Face Off) along with the caption saying "for a future project". Apparently, a gentleman by the name of Michael Plumides (producer for Morgan Creek) posts regularly on the Nightbreed page and I noticed that he "liked" someone's comment about this art being meant for the television show. Now...I'm usually one to speculate on such things...because I tend to be a little obsessive on certain stuff...like, for example, the possibility of a GODDAMN NIGHTBREED TELEVISION SHOW! 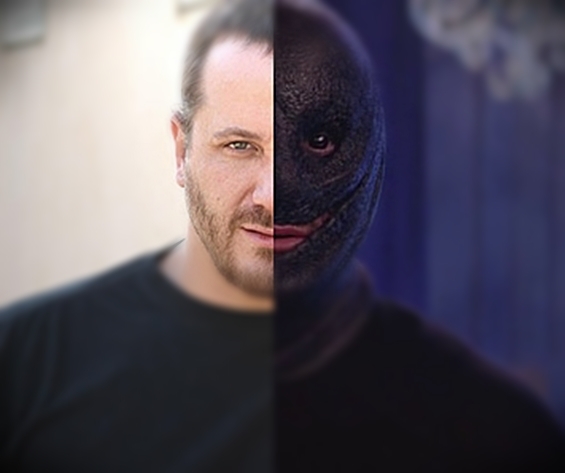 So, has Tate Stensiek (Syfy's Face Off) been commissioned to create some concepts for an upcoming television show involving all of our favorite monsters from Midian? And...if so...will it be a Syfy exclusive, considering how Tate can currently be seen on the network's own FX reality game show, Face Off? That's actually a mixed bag of thought for me. On the one hand...Syfy is a network that doesn't hide the fact that they create a lot of silly programming. The recent Sharknado comes to mind. However, on the other hand...they are a network that often takes some bold chances...and when those chances click, they can make some pretty cool stuff.